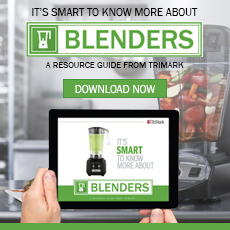 TriMark has extensive experience helping restaurant and foodservice operators of all types establish successful, profitable businesses. From the finest dining establishments in major cities to well-known universities and casual restaurant chains, we have worked with virtually every type of foodservice operation. 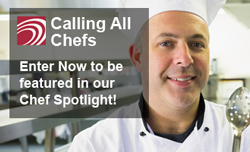 We count many of the nation’s top chefs and foodservice directors among our long term client-customers.